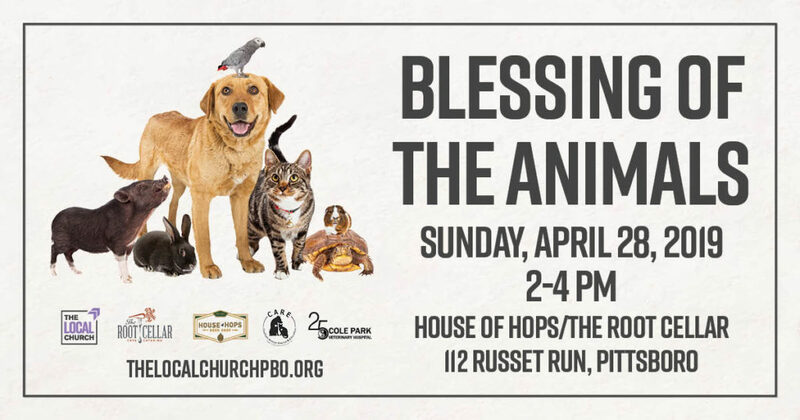 Enjoy an afternoon of fun activities and favorite food trucks in support of a great cause. 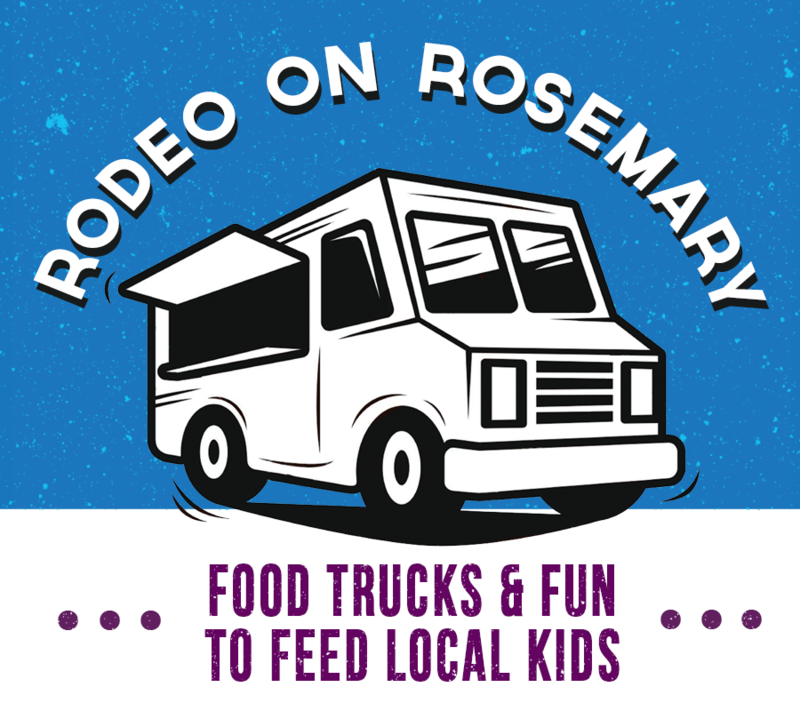 The Rodeo on Rosemary returns to downtown Chapel Hill for the fourth time and to a new location in the parking lot at the intersection of Rosemary and Columbia Streets. 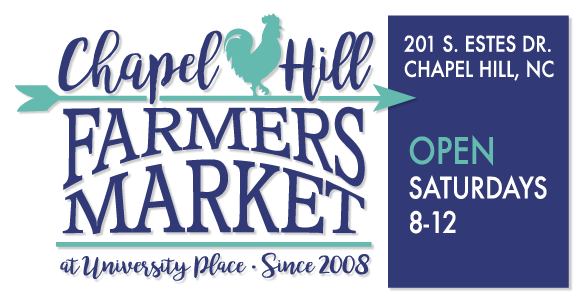 The Rodeo continues to be a collaboration between the Town of Chapel Hill and the Chapel Hill Downtown Partnership, and this year TABLE joins the event as its non-profit partner. TABLE delivers healthy, emergency food aid every week to kids in our community, serving more than 650 children each week through its’ hunger relief programs and provides nutrition education to 270 children.